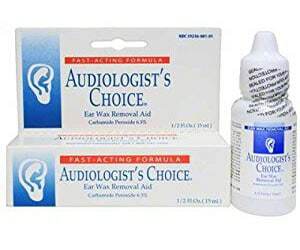 For use only in the ear. 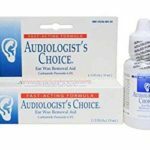 Apply into the ear, usually twice daily or as directed by your clinician. Do not use for more than 4 days at a time unless instructed otherwise. Follow all directions on the product package. If you are uncertain about any of the information, consult your physician, audiologist, or pharmacist.